What is the Lodge Excellence Award? The Lodge Excellence Award, or LEA is an award program setting points for certain goals achieved by a Lodge. 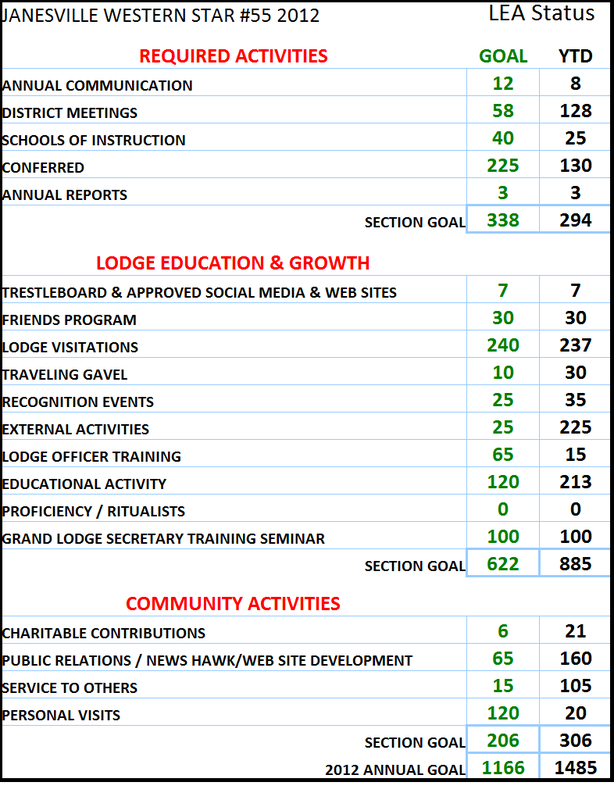 Information added into the document awards a set number of points depending on the activity, and calculates out the total points gained by a Lodge. Results display in an easy to read chart, allowing Lodges to better progress, and grow! 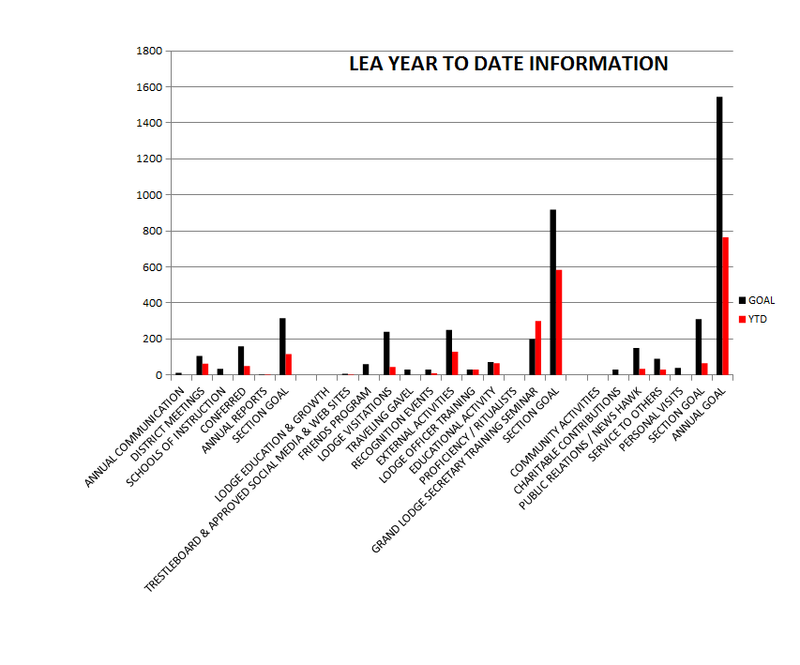 Updating your LEA Worksheet is easy! Adjustable fields within the document are color coded so you know which fields to update with your stats. No worries about errors, as the LEA document is protected to prevent unintended modifications.